We are all intuitive beings with an innate knowing of what we are “here” to do, learn, and be. Along the way, we encounter people and situations that urge us to question that knowing. How to manifest your lifelong dream, career, business, partner, & more! I aim to bring awareness and healing to patterns and traumas, and inspire you to step into your best life. 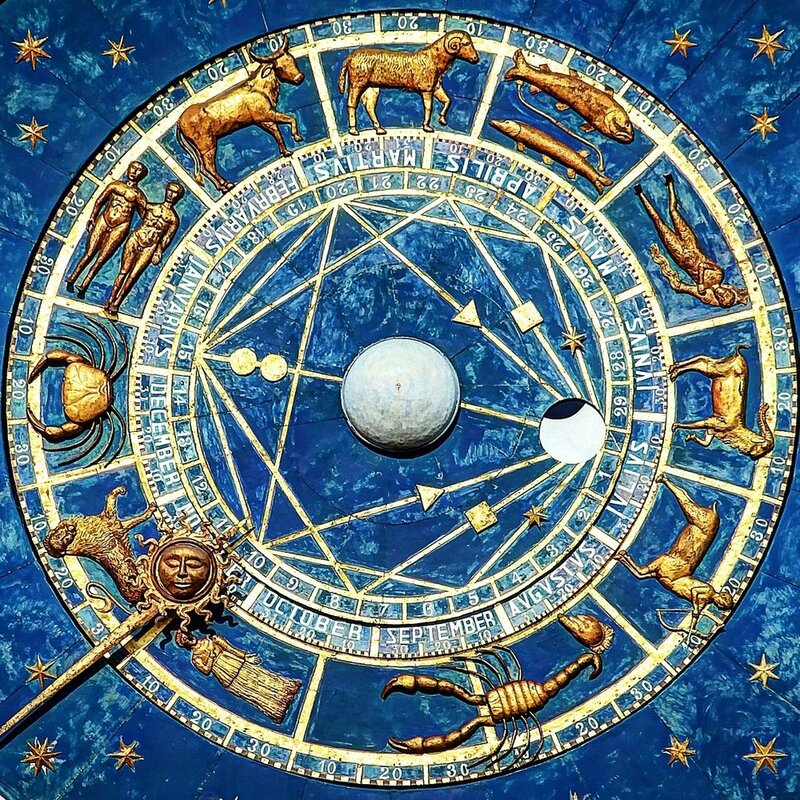 Our session may focus on your astrological natal or couples composite chart, intuitive guidance, past lives, chakra clearing, cord cutting, medical intuition, updating soul contracts, relationship karma, and more. My website is currently under development, so check back soon for more info, or reach out to me directly! I offer sessions in-person in Southeast Portland, at local fairs, and at New Renaissance Bookstore. I also work with clients remotely with all session types. Please contact me directly to book a complimentary 20 minute consult, or a 60, 90, or 120 minute appointment. Rates are $120/hour. Feel free to call or text me at 971-612-0061 or use the contact form below. “What an amazing session! Cara renewed my belief in a greater system that exists in the universe. After drifting away from the cosmos for many years, due to a busy life getting in the way, she has brought me right back into the fold. I feel totally enlightened, Cara’s attention to detail was incredible. She’s also extremely perceptive, thoughtful, and intuitive!